Silk scarves stitched for dyeing. 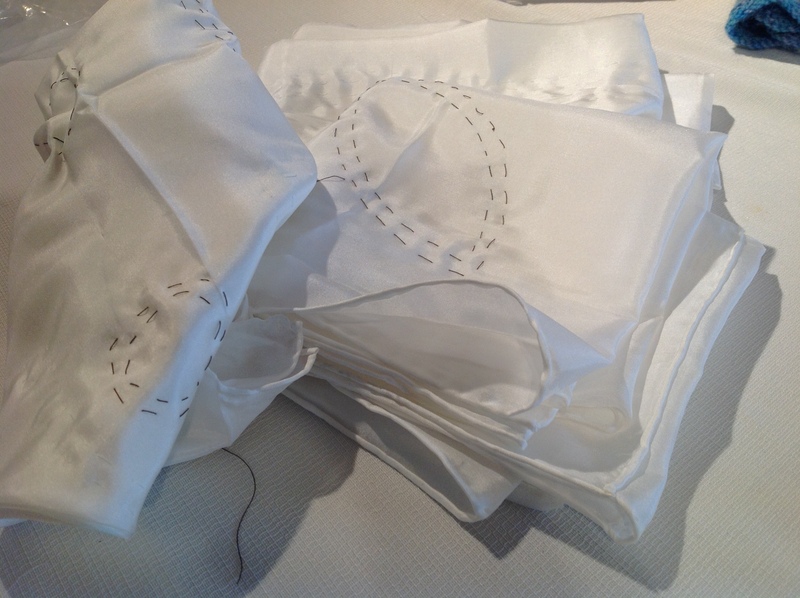 The simple running stitch is meditative repetition. This entry was posted in A Year of Listening and tagged fabric studio, Gertrude Stein, hand crafted, lesson, practice, quotation, repetition, simple, starting point, textile art by norma17. Bookmark the permalink.